FORMER CUBICLE ISOLATION BLOCK: pioneering cubicle isolation ward block with typical 1930s details, flat-roofed and streamlined on gently sloping site. T-plan. Symmetrical. S-facing cubilces each have doors giving access to verandah on ground floor and sun-balcony at 1st floor. 1986: The buildings are described as neglected, vacant and redundant within a working hospital. April 1992: Argyll and Clyde Health Board applies for permission to demolish the block. Both SCT and The Architectural Heritage Society of Scotland strongly object. SCT recommends that the Health Board be asked to commission a structural report and feasibility study for the repair, restoration and re-use of the block. The demolition application is subsequently withdrawn. October 1995: SCT receives information that the block is now under consideration for restoration and re-use as an outpatient's day centre. December 1998: SCT understands that Scottish Office capital funding for the scheme is in place for 1998/9, but that Argyll and Clyde Health Board revenue funding has not been approved. Consultants have been lined up though not yet formally appointed. 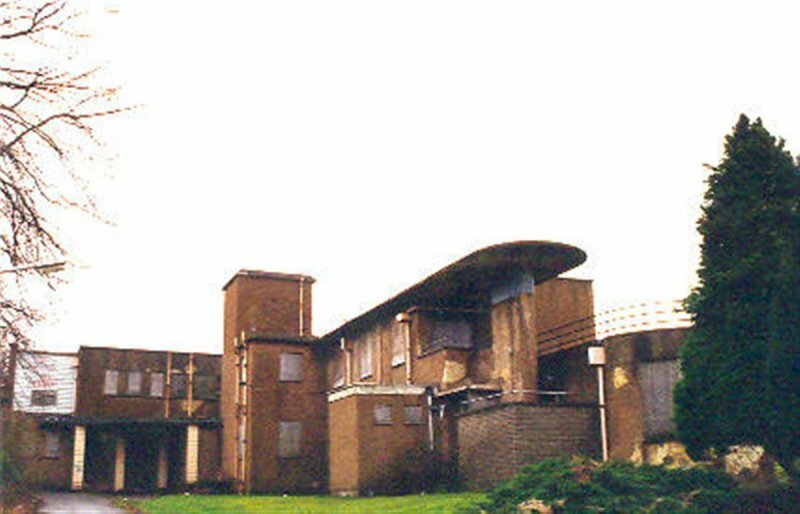 February 2000: The Health Board reports that it is currently at the early stages of a review of the hospital's development plan, which could lead to the block's disposal. January 2001: SCT understands that talks are continuing on the gradual vacating of the whole hospital site, and its eventual disposal. Renfrewshire Council is now pressing for the basic maintenance of Wards 7 and 8, though the hospital itself is citing a lack of funds. May 2003: Local planners report no change. July 2004: The entire hospital site is marketed via Montagu Evans. 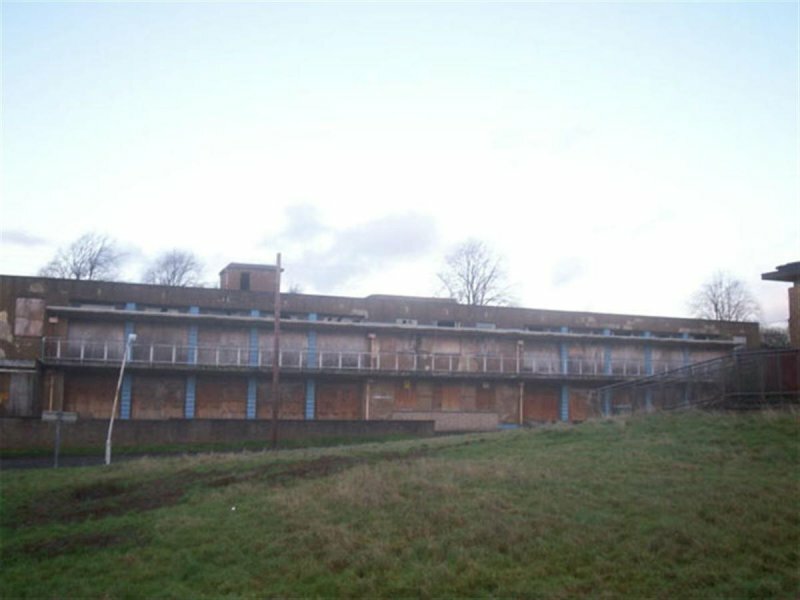 The health body are hoping to have vacated the last 3 buildings by March 2005. 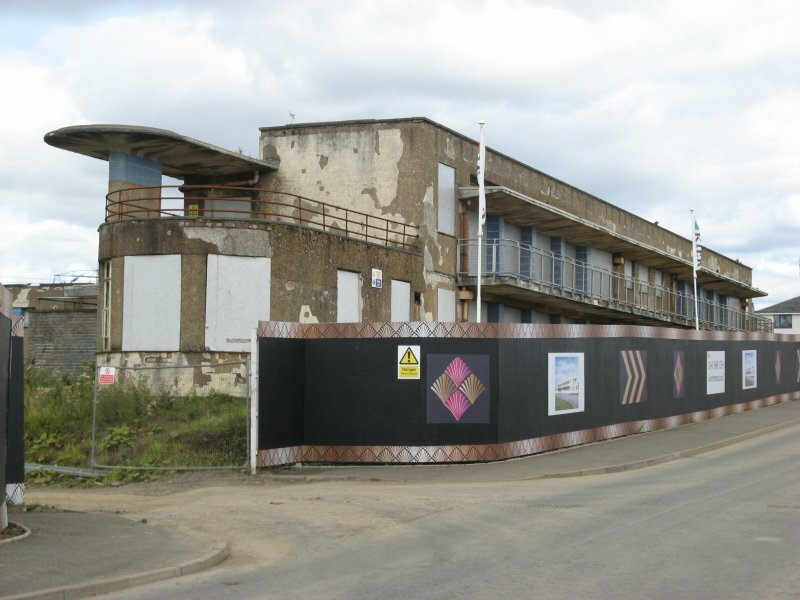 October 2005: The local planners report that the entire hospital is now vacant. 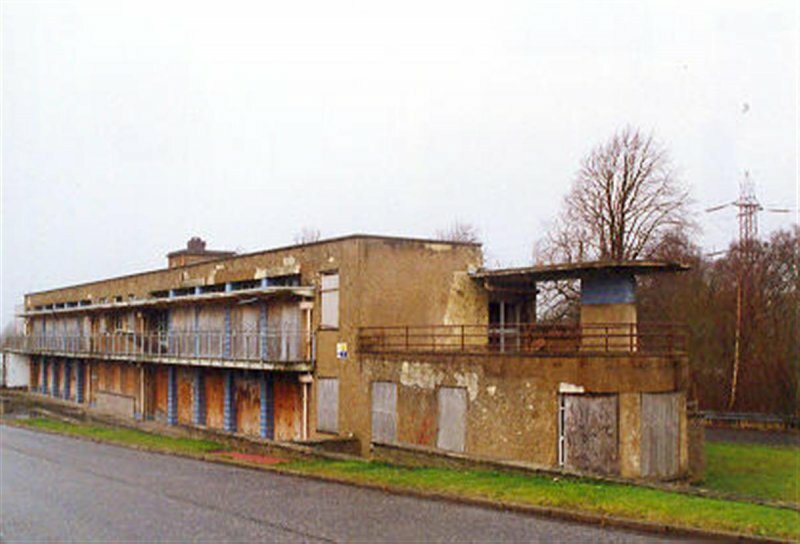 The neighbouring Ross House (occupied) and vacant land is on offer to Keir Homes in partnership with the Burrell Co. A conservation plan is being prepared by architects Elder and Cannon December 2005: the local planners report that the whole hospital is now considered to be at risk. 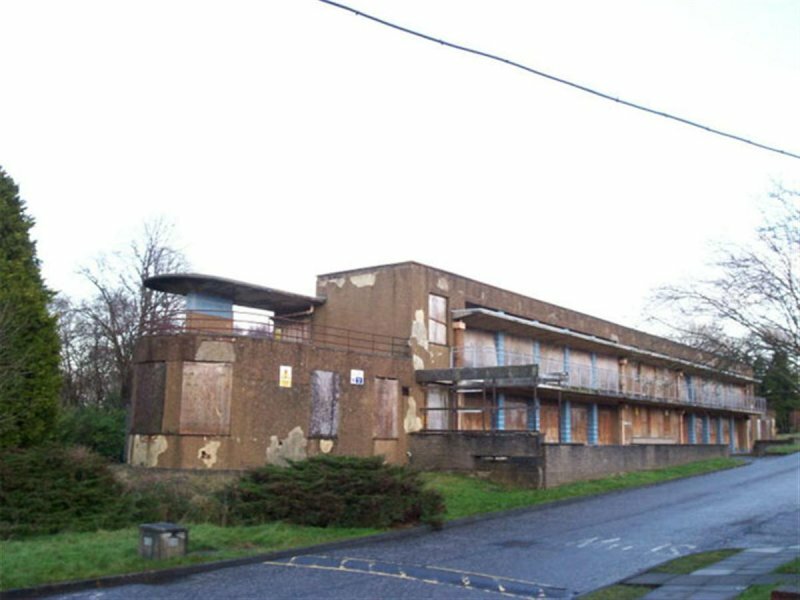 December 2006: An application is submitted to LPA to transform the entire hospital site in to a 300 luxury flat development. 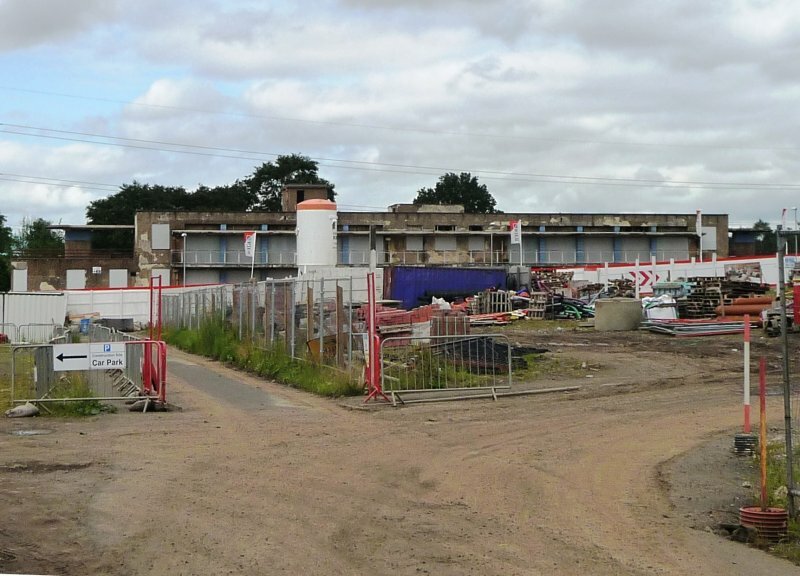 October 2007: SCT is advised by Local Planners that the Hospital has planning permission and listed building consent for conversion by Keir Homes Ltd - The Burrell Co will be converting the listed buildings. 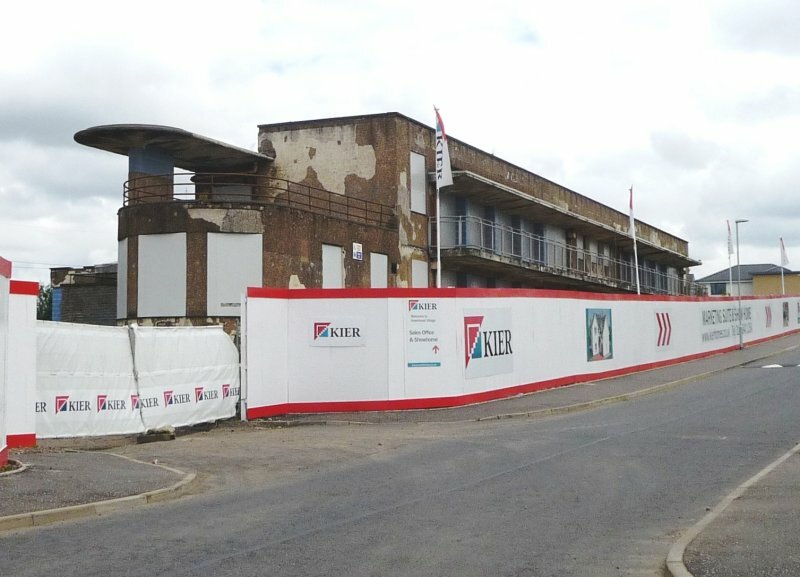 Works have commenced and are expected to be completed in phases over 4 yrs with the listed buildings being converted and new blocks built moving from west to east across the site. May 2008: The Herald new Homes Magazine notes that the Burrell Company are launching the restoration project in Paisley in May. The Burrell Company will be creating 131 homes as a mix of refurbished and new build, whilst its partner Keir Homes will be building 195 new builds in the surrounding grounds. 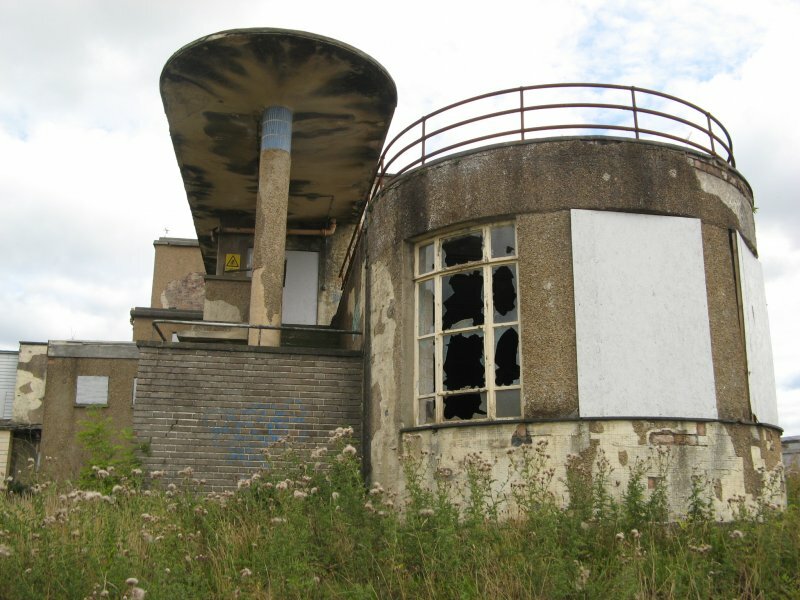 13 July 2012: External inspection finds that since the previous site visit the building has deteriorated. Loss of roughcast has continued and there has been widespread water ingress. In recent months the building has had the windows re-boarded and work completed to address major roof leaks. The conversion of this and the other listed buildings at the site has stalled. Moved back to At Risk. 14 October 2013: A phased development plan for the overall site, referenced within a current application for the demolition of Ross House, notes that the A-listed building is proposed for redevelopment in 2015-16 by Keir Homes. 20 August 2014: External inspection finds the building remains in much the same condition as seen previously. Other sections of the former hospital are under restoration and conversion to residential use. 11 December 2015: Local planners note the building is now under restoration and conversion to residential use. Moved to Restoration in Progress. McKean (Scottish Thirties 1987); Richardson; Walker (1986), p39.